The Infographic Bible’s aim is to create a visual image, and then support that graphic with text that can be understood by anyone who picks up the book. 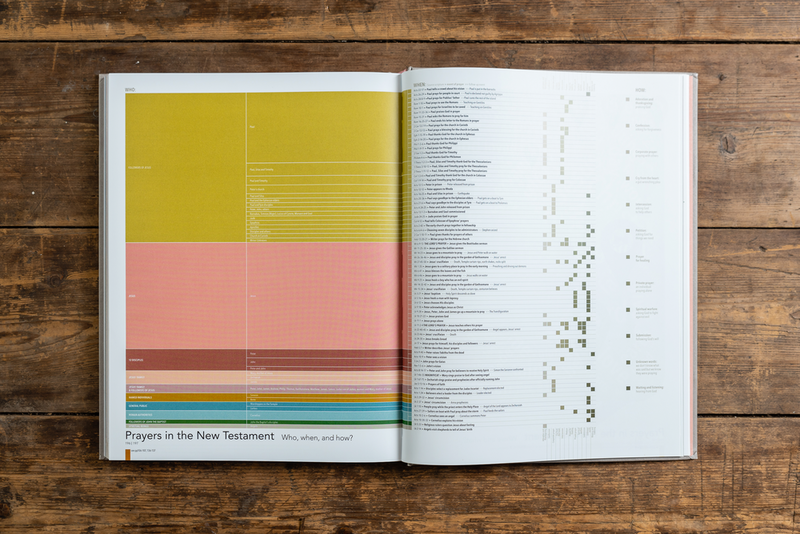 Each of the designs within The Infographic Bible started with producing data from experts’ knowledge and information. The data was then analysed and wire framed before the creative process even began. This was achieved over a period of five years hard work by the author Karen Sawrey. The designs below simply give you a peek into this process.  You can click on each image to discover more.